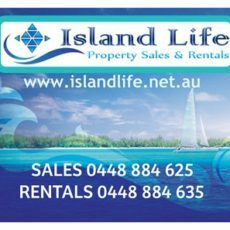 Welcome to Island Life Property Sales & Rentals. 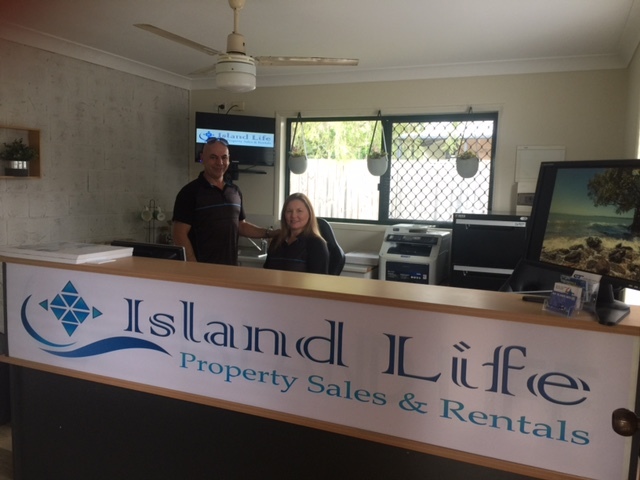 A local independent business, run by respected Russell Island residents Simon & Kim Gordon. 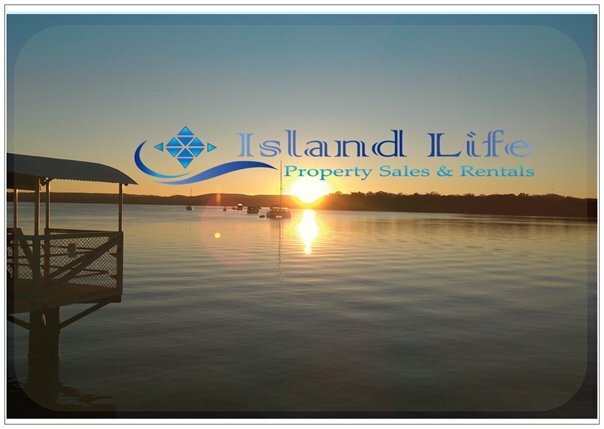 Offering a fresh & professional approach to managing real estate on the Southern Moreton Bay Islands. Our office is located a short walk up from the jetty on the right hand of the road, next to “Fresh on bay view” cafe. 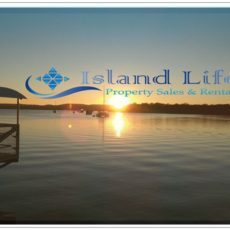 Island Life can advise, assist and share in-depth local knowledge on your journey to find the perfect island home, Land or investment on our beautiful and idyllic island setting. 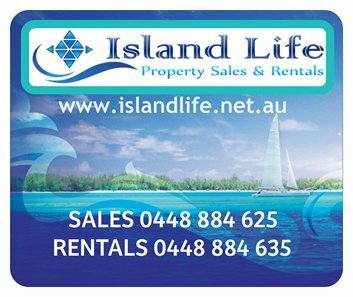 If your buying, selling, wanting to rent or requiring property management on Russell island then come to us. The team of Simon, Kim and Rex have Russell Island covered. Friendly staff, tons of local knowledge.